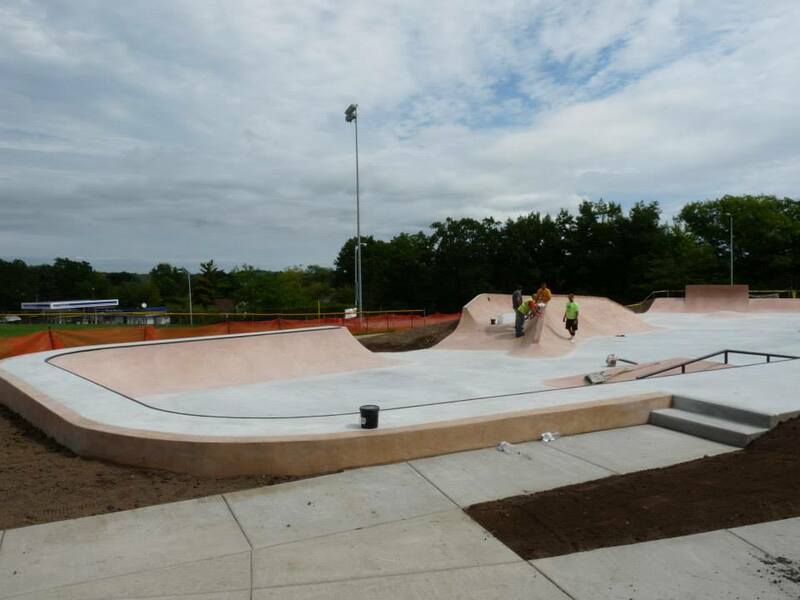 The Skatepark is now open! 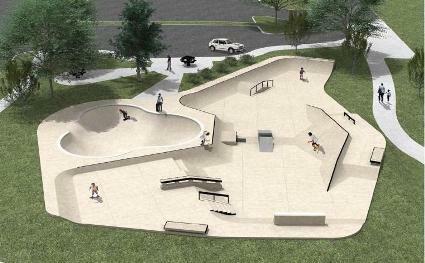 It will be open regular city park hours from dusk till dawn. 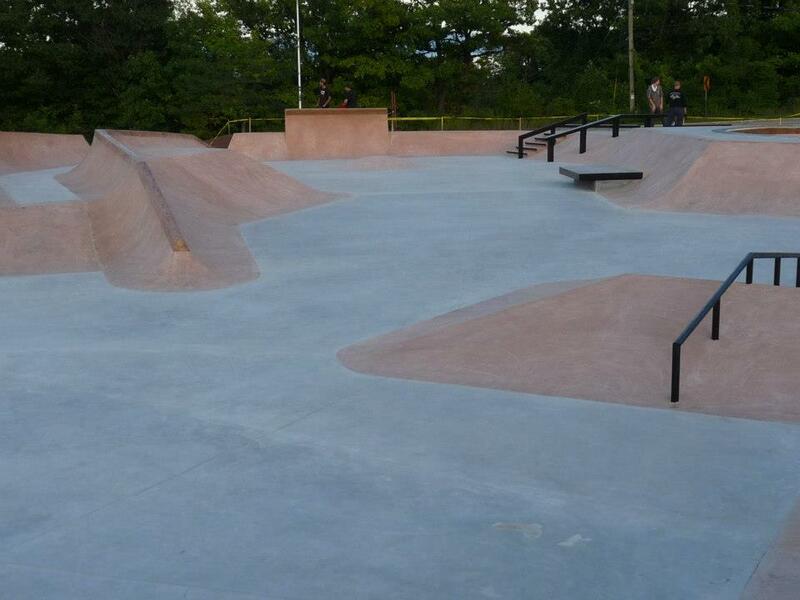 A couple photos of Sturgeon Bay Skatepark. 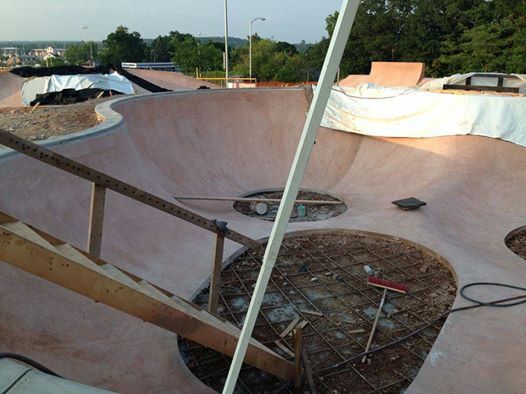 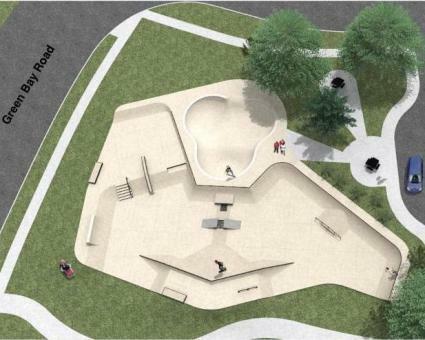 Sturgeon Bay Skatepark is currently under construction and should be done by the end of August if not sooner.